The mission and purpose of the Alert Women Ministries organization is to encourage women to grow, serve and reach out with the gospel of Jesus Christ through Bible study, prayer, service, and giving. When you join our women’s ministries in Leonardville, you can expect a warm and friendly welcome from our ministry leaders. We do our best to organize activities that will give you spiritual fulfillment and deep personal satisfaction. In time, you may want to experience being a ministry leader yourself. We will be happy to help and guide you in this endeavor. 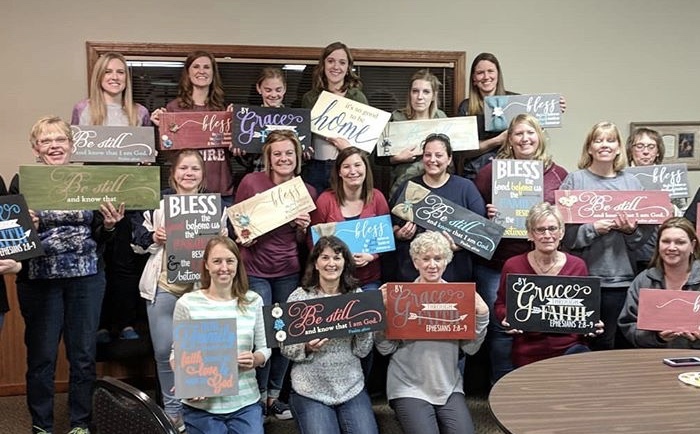 Alert Covenant Church has an active women ministries team where members are encouraged to join in various activities, such as weekly Bible studies, special events, guest speakers, missional giving, and fellowship. These activities will give you the opportunity to get to know other female church members better, as well as the community at large. After all, our women’s ministry also seeks to reach out and help others who need spiritual guidance and peer support. To learn more about how to get involved, please contact the church! 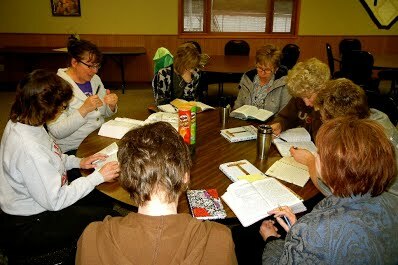 Alert Covenant Church welcomes women who want to take a more active role within the community. We also motivate women to experience the joy of being a Christian in service. Bible Study meets at the church Tuesdays at 6:30pm.